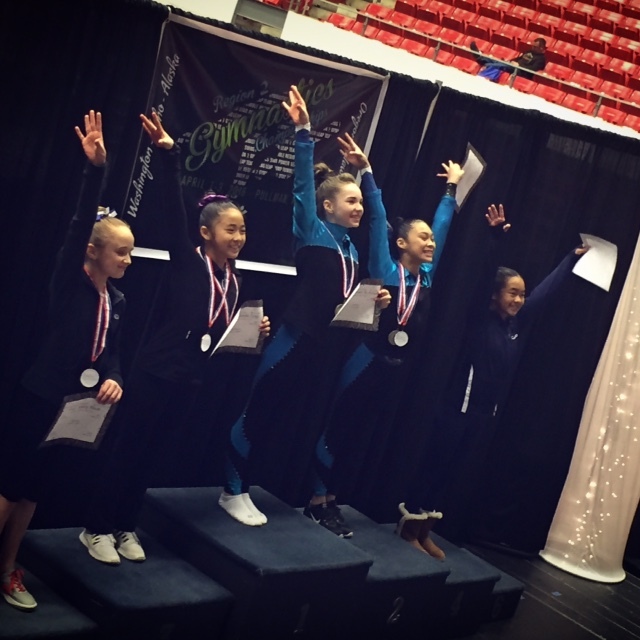 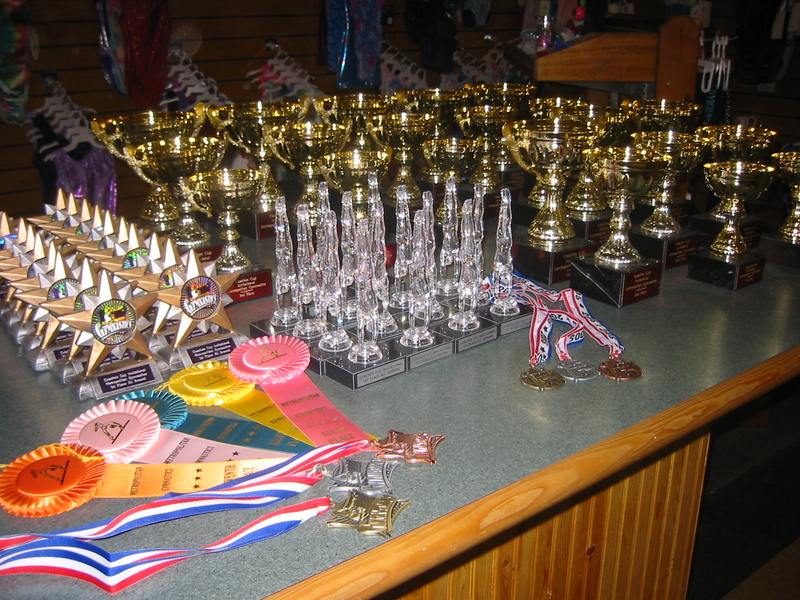 Awards/Recognition – Welcome To Metropolitan Gymnastics! Metropolitan Gymnastics wants to recognize the hard work our gymnasts and coaches do! 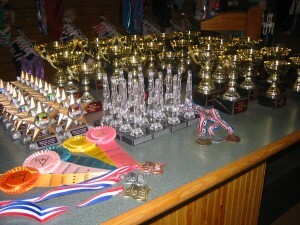 It takes months and years of work to prepare for big competitions, and all that hard work pays off!